There are times when the political party is in a calm and good state. That is not the FDC party of the Uganda. This is not because of the Forum for Democratic Change (FDC) choice they, but because of the government of Uganda and the Police is enforced to go after the party it seems. Yesterday started with the Flag-Bearer and Chairman of the FDC Dr. Kizza Besigye being again under house arrest and all roads leading towards his house in Kasangati on the outside of Kampala. Today after a night of House Arrest he got taken in by the Police and had some hours of detained in the Nagalama Police Station. After a few hours he was taken away from that Police station by yet some other Police enforcers. 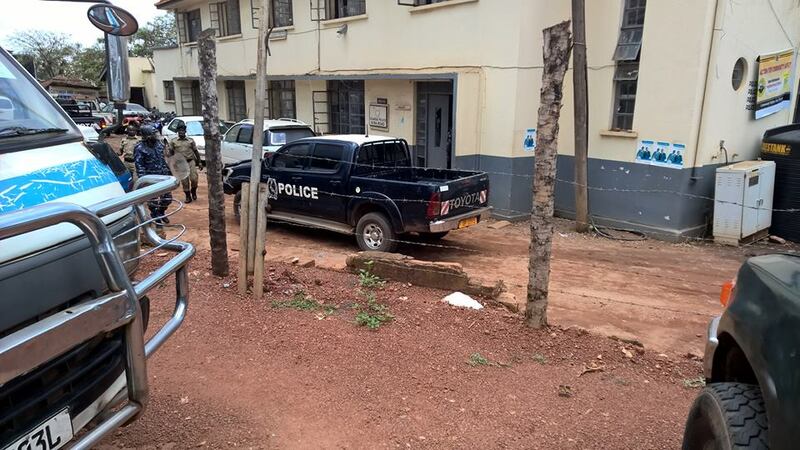 He was sent to Kiira Road Police Station. While earlier this morning FDC Spokesman Hon. Ibrahim Nganda Ssemujju was also set in House Arrest, stopped his car while driving out and not being able to leave from his premises. This led to the Police stopping his kids from entering school and travelling there. They had also to stay in the home. As they took him out of his car they threw him to the ground as hard as that his suit got destroyed. Later in the day the Police picked Hon. 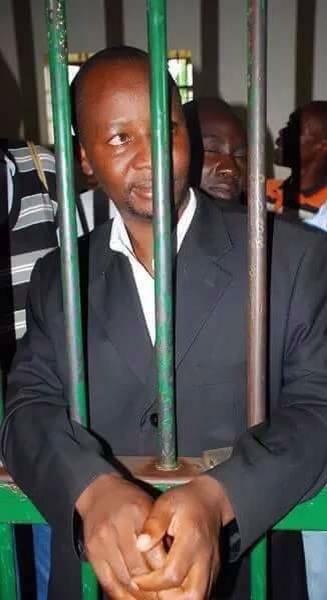 Ibrahim Nganda Ssemujju and taken into custody and arrest by the Police. And he ended at the same Kiira Road Police Station around the same time of Dr. Kizza Besigye. Earlier in Jinja today where the planned events and rallies was supposed to be for the Party of the FDC. The Police didn’t appreciate the concern and demonstrations against the Police for arresting their leader. 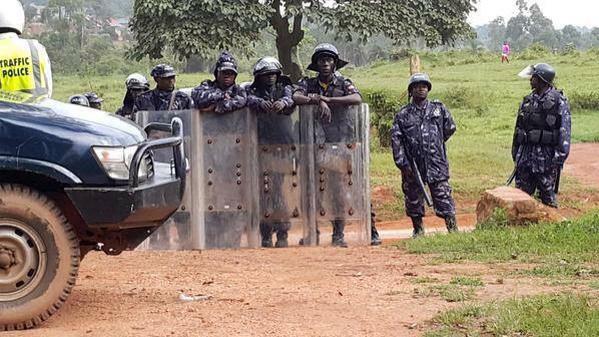 So the Police in Jinja actually started to shoot at the demonstrators. According to Comrade Augustine Ojobile there was ten injured in the skirmishes from the Police. Even a Journalist got shot at the Kakindu Stadium which is showing how much the Police care. So when Nganda Ssemujju entered and came to Kiira Road Police Station and later ended up in the Nakawa Court. 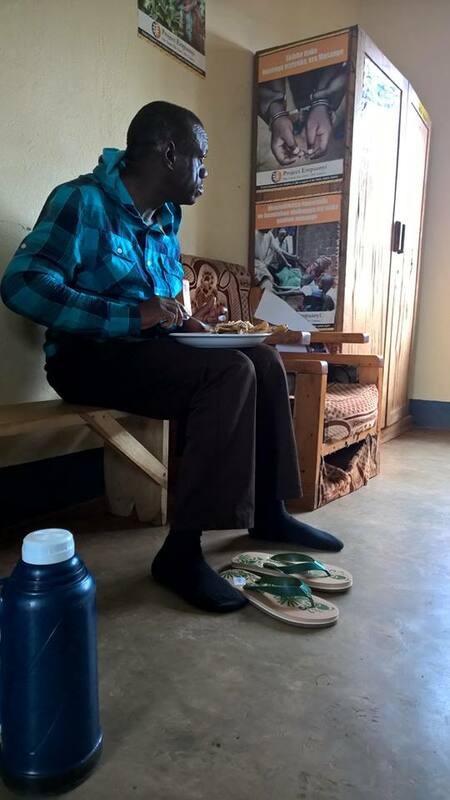 Dr. Kizza Besigye got moved again when they both been in the same Police Station. The People’s President was up into yet another Police vehicle and sent back to the Nagalama Police Station. If you thought the Forum for Democratic Change had enough issues in the last 24 hours. Your wrong, Sir! The new offices of the party in the Kirekka were ransacked by the Police. So the FDC is totally under attack and stopped for doing their work and purpose of being a political party. Their leaders are being put into Preventative Arrest. There are rumored that they are charged with the breaking the POMA or Public Order Management Act. The honorable Anti-Besigye Act! This proves that the FDC is not for the moment an legal entity that is not allowed to mobilize in the Eastern or Western district. 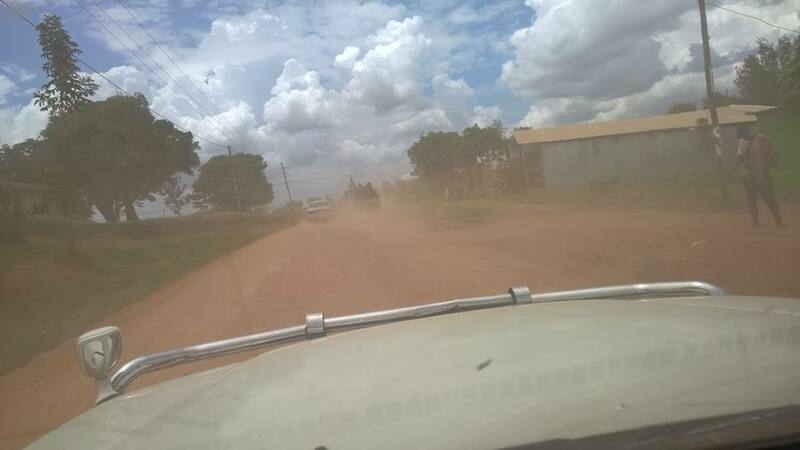 With the Uganda Police destroying last weekend’s rally in Rukungiri, the car convoy that was going there was stopped with metal trenches on the road. That also led to trucking the car of Dr. Kizza Besigye to Lyantonde. 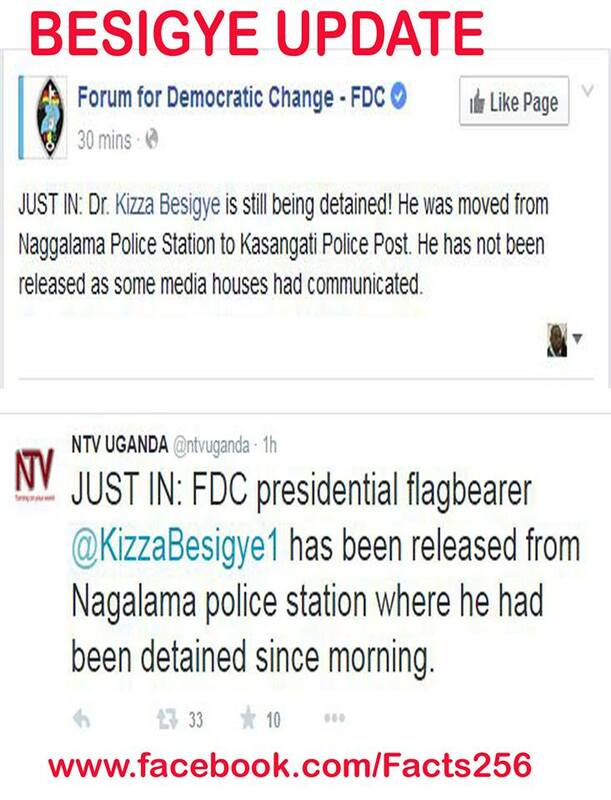 There we’re also many leaders of the FDC actually where in Police custody in the prison there, and also in Rukungiri. So that before the planned rallies in the Eastern Uganda. The FDC is already under siege, not only the home of the Flag-Bearer, but the organization and is really feared by the Police of Uganda. Like their Al-Shabab on steroids! Gen. Kale Kayihura needs a brain-check a cold ice drink and a brain-freeze, because right now his actions is wild as a screaming hyena and causing chaos instead of actually policing in the land. Congratulation for official looking like a baffon! Wokoloso is what you are Mr. Dear Sir Kale Kayihura! FDC Ladies and Gentleman! Stay strong the Police fear you and your presence before the General and Presidential Election this coming 2016. The Ugandan Government and Police is on you as headless chickens using any excuse in the world to deliver pain instead of generating peace because of your ability to being a genuine political party with certain ethics and codes that the ruling party NRM lacks for the moment; As been seen by the NRM Primaries for Local Council elections and finding their candidates for the Election, which has been marred with fraud and rigging. When there are cracks in the inner party flow of the President and Mzee. While the FDC party can’t hold a rally without having a dozen of police trashing it and jailing delegates who are even elected into the Parliament. Something is wrong in that picture right?